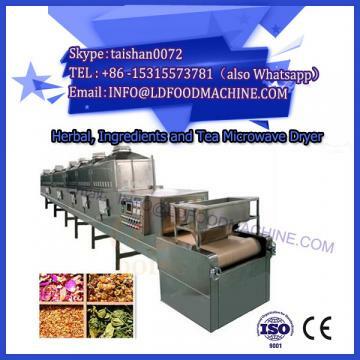 Fourth, microwave heating enzymes, anti-virus microwave heating can quickly destroy enzymes, inhibit the enzymatication of plants, vegetables, herbs, etc., maintain the color and flavor of plants, prevent mold. Insulin, anti-virus and dry dehydration are not exactly the same in terms of production process. 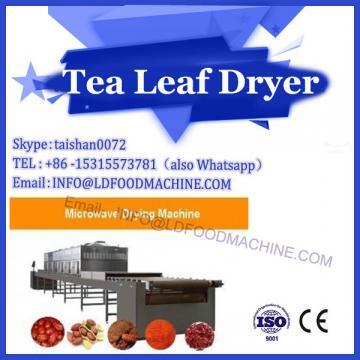 The traditional processing method is boiling boiled water, steam cooking or heating and baking, with long production cycle and high quality control requirements. Microwaves can directly heat plants, killing some microorganisms and inactivating enzymes in a very short time, and meeting the requirements of enzyme preservation. 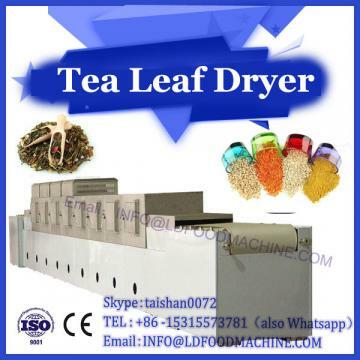 Our equipment has been used to achieve good results in tea greening. In recent years, the experiment of the preservation and preservation of Chrysanthemum morifolium has been carried out to solve the strong seasonality of Chrysanthemum morifolium, which can meet the scale production requirements of rapid killing. 5. Microwave thawing water absorbs microwaves very strongly at room temperature, but when the temperature drops to freezing point (water forms ice), the absorption of microwave by water is weak. Therefore, the microwave can penetrate into the relatively thick frozen object and heat up in a certain depth range. Microwave thawing is much faster than traditional thawing processes performed in the table. Traditional thawing times are generally measured in hours, while microwave thawing takes only a few minutes. In particular, thawing deep-frozen foods, microwave thawing speed, clean, good quality, no pollution. It has been widely adopted abroad. In recent years, the domestic technical problems in the production process have been solved, and the microwave ice egg thawing production line has been developed, which has achieved remarkable economic benefits. The application of microwave energy in materials science metallurgical industry, biotechnology, pharmaceutical manufacturing and environmental protection is being actively carried out and is concerned by the scientific and technological community.